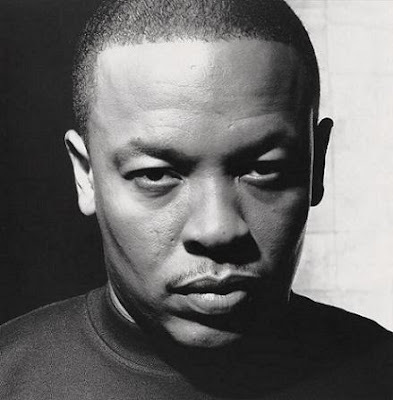 Music mogul Dr. Dre was spotted dining at TAO Asian Bistro on Sunday night. The Grammy award winner and a group of five friends dined on such house specialties as Crispy Tuna, Satay of Bass, Thai Crab Cakes, Grilled Kobe and Vegetable Brown Rice, washing it all down with Long Island Iced Tea cocktails. ST. PATRICKS DAY AT LAVO!